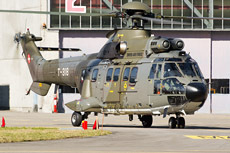 The Swiss airbase Alpnach is the home base of Lufttransportgeschwader 2. Lufttran- sportstaffel 6 is the first staffel of two staffels which are part of this geschwader. 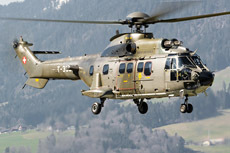 Lufttransportstaffel 6 is nowadays equipped with three types of helicopters, namely; the AS332 Super Puma, the AS532 Cougar and the Eurocopter EC635. 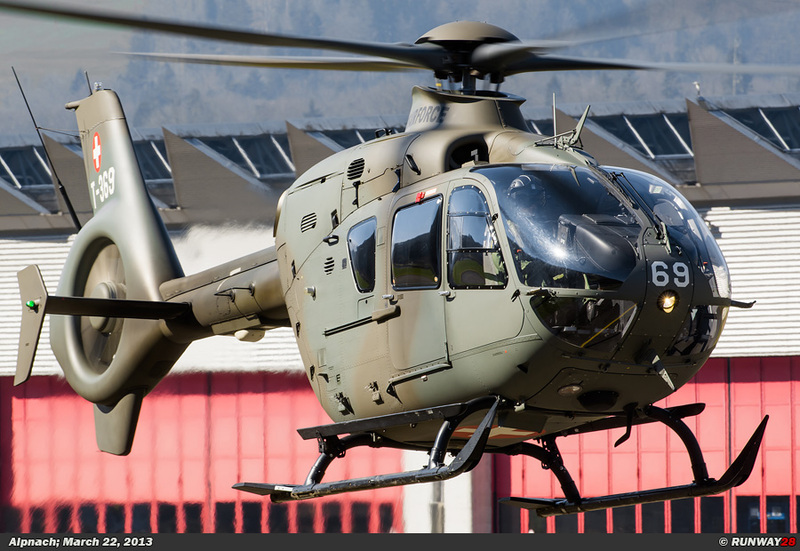 Lufttransportstaffel 6 is one of the helicopter units of the Swiss Air Force. 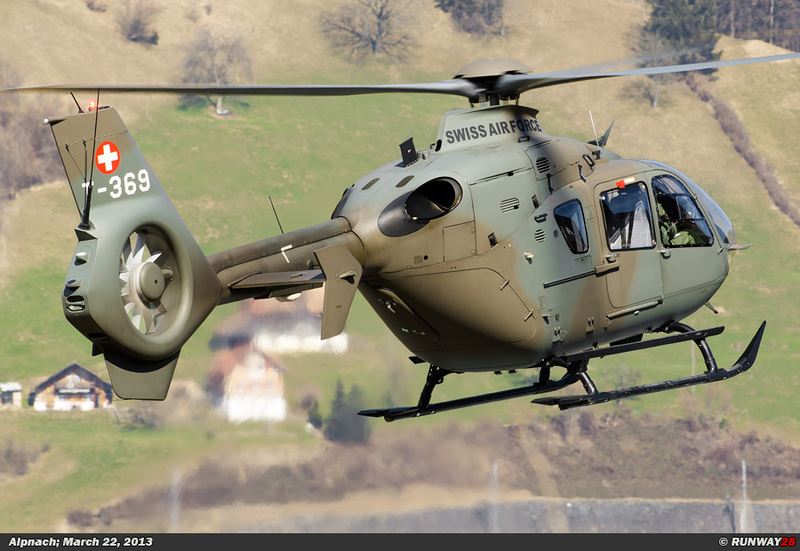 The unit is one of the largest units which are specialized in air transport within the Swiss Air Force. 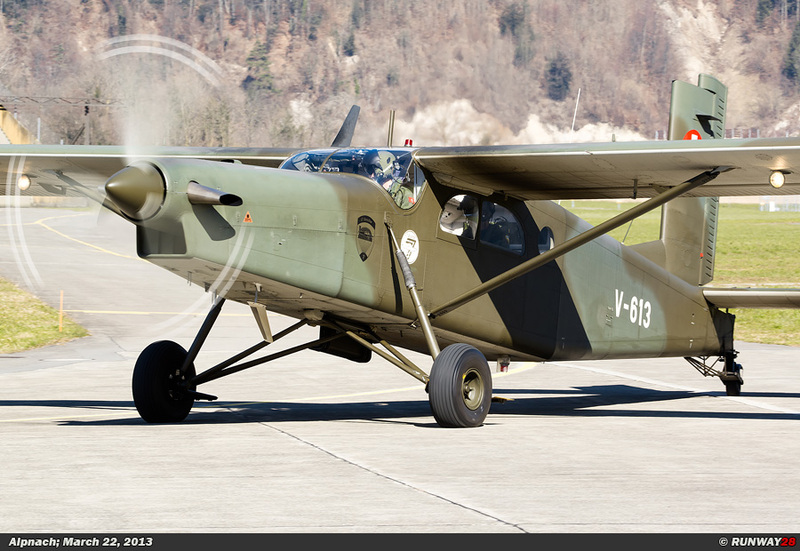 Lufttransportstaffel 6 is together with Lufttransportstaffel 8 stationed at Alpnach. 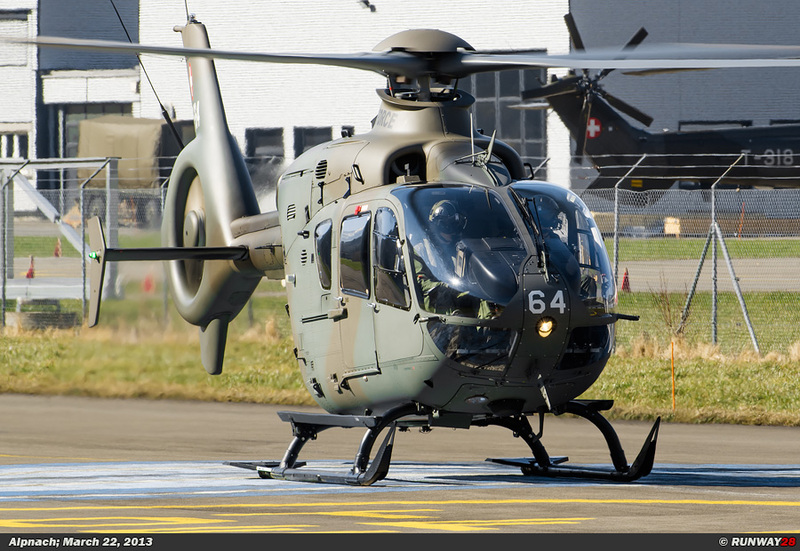 This airbase is located in the middle of the country on the north side of the Alps. The unit counts at this moment 21 pilots. 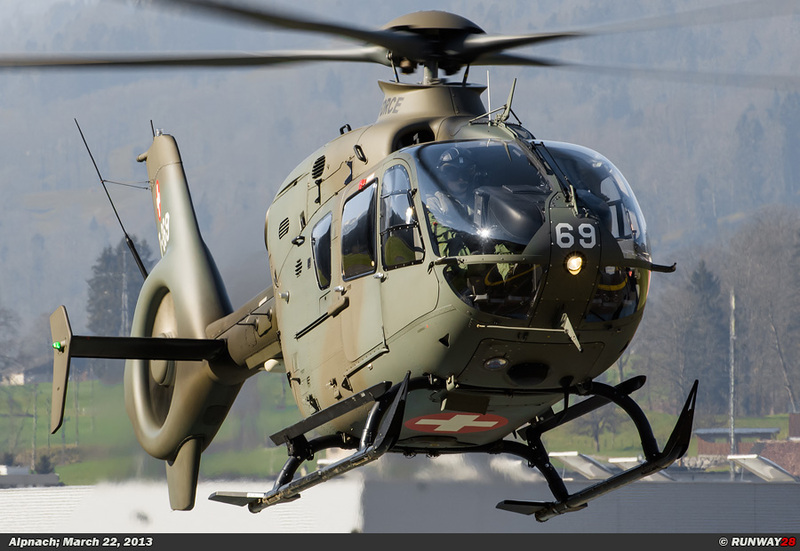 Approximately 67% of these pilots are professional pilots in the Swiss Air Force. 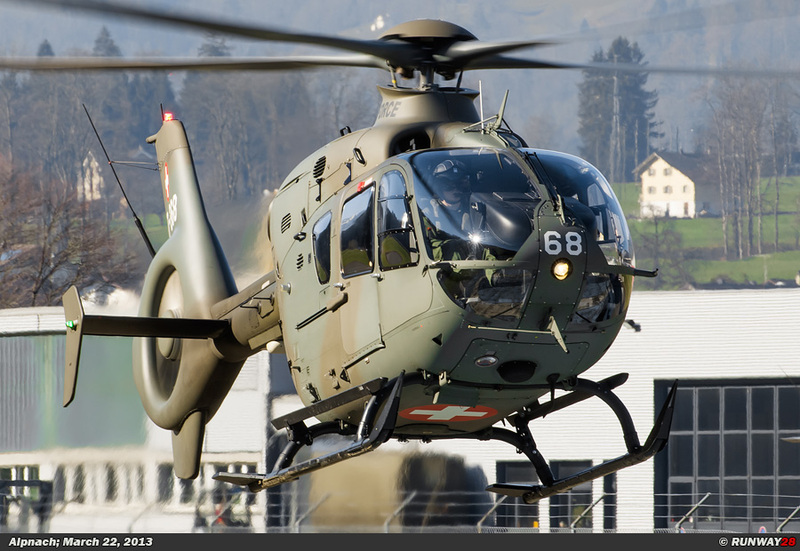 The other pilots are active at civil companies and are employed at the staffel as reservists. 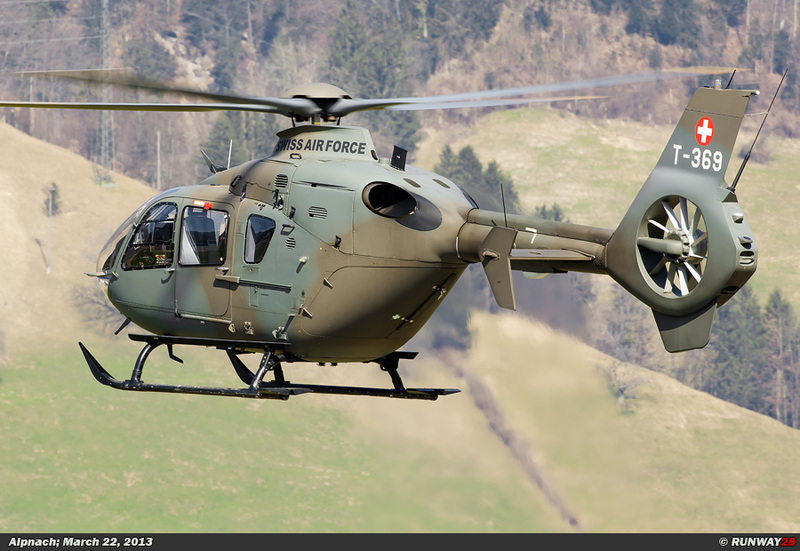 Civilian companies include Rega and RUAG perform many tasks for the Air Force. 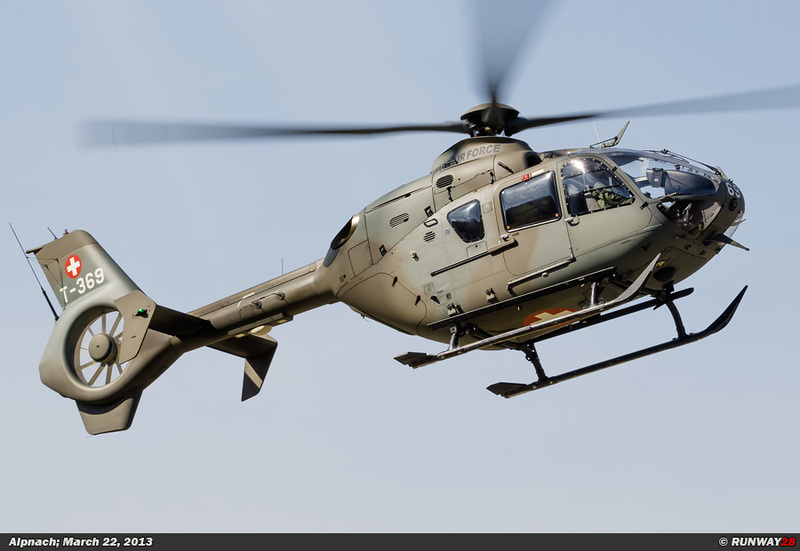 The civilian pilots fly several times a year missions with military helicopters; the rest of the year they perform their civil duties. 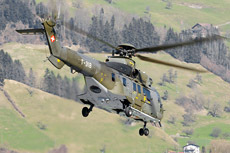 The Swiss helicopter fleet was commissioned in the 60s. 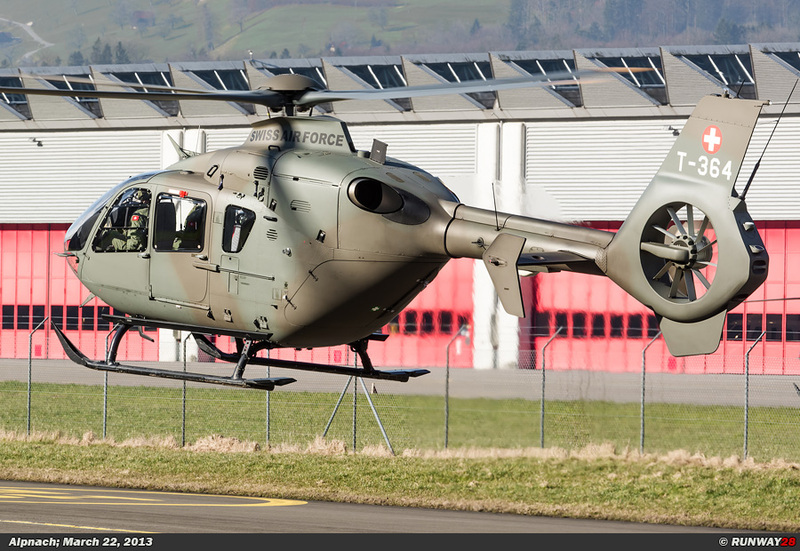 The helicopters have nowadays an important task within the Swiss Air Force. 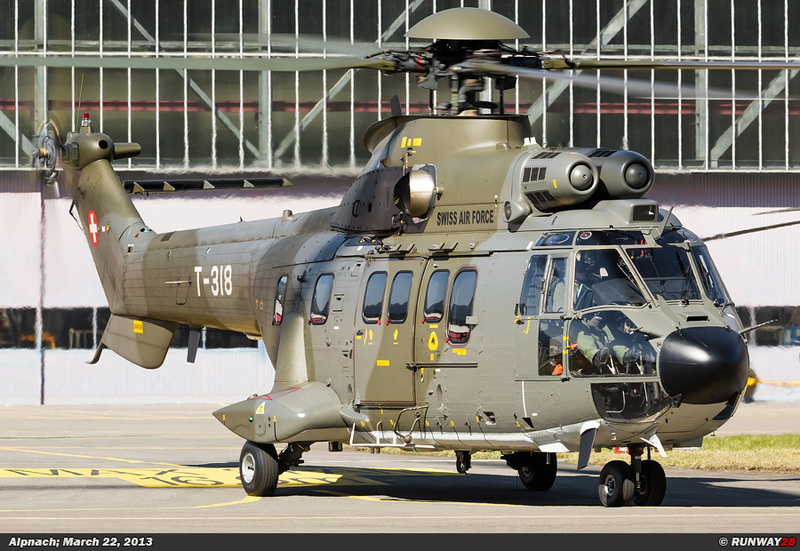 When the helicopters started to play an important role in the European air forces, the Swiss government decided to found 8 Leightfliegereinheiten (Light Aviation Units). 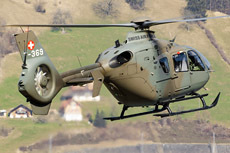 Leightfliegerstaffel 6 was one of the 8 helicopter units which were established from October 1967. 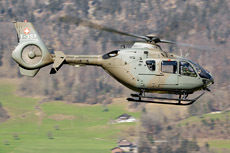 The unit was quickly equipped with the Allouette III. A total of 15 Allouette IIIs were assigned to Leight- fliegerstaffel 6. 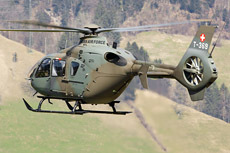 The Allouette III has served more than 40 years at the Swiss Air Force. 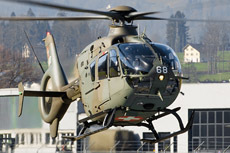 The unit was stationed at Interlaken airbase in the middle of the country. 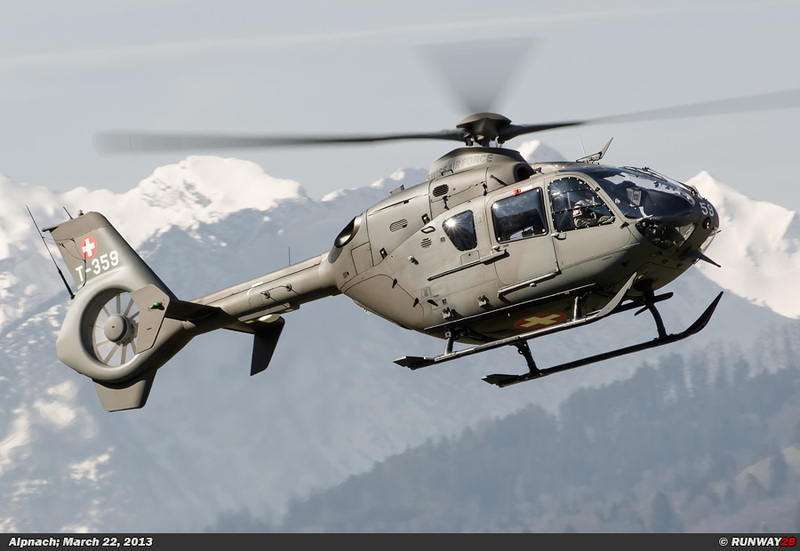 The pilots, who were flying in the unit, were a good mix of experienced pilots and young pilots. The leaders of the ground equipment units consisted of only 3 very inexperienced officers. 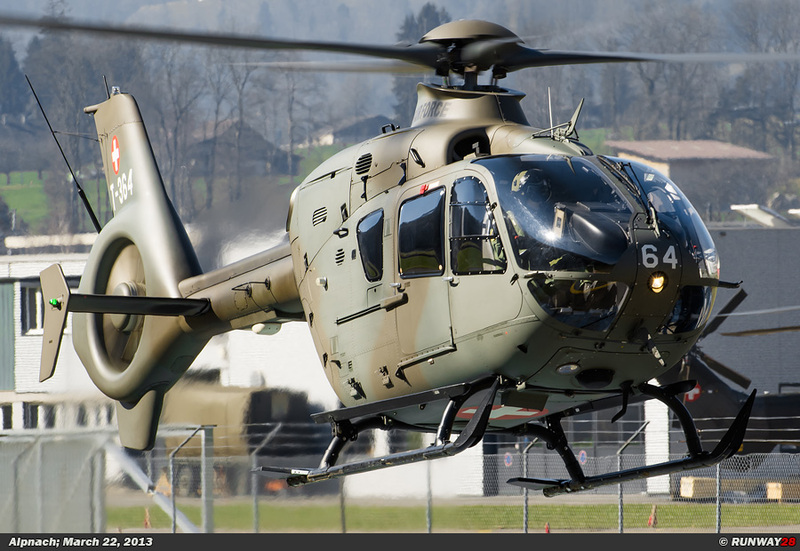 The pilots and the existing ground forces were merged into Leightfliegerstaffel 6. 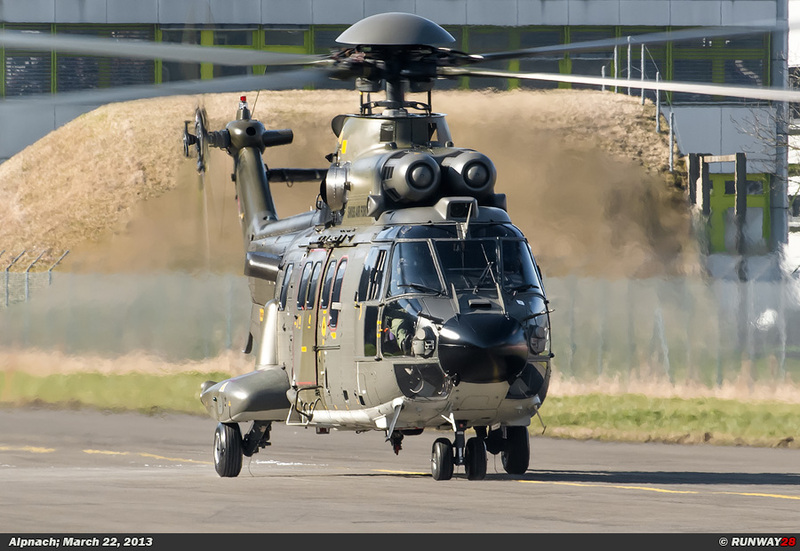 The ground forces and air force were separated again into 2 separated units from 1974. 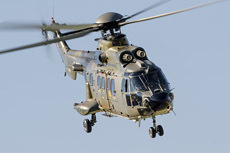 It seemed to be a heavy job to retrain the pilots as a preparation for the new helicopters which would be received soon. 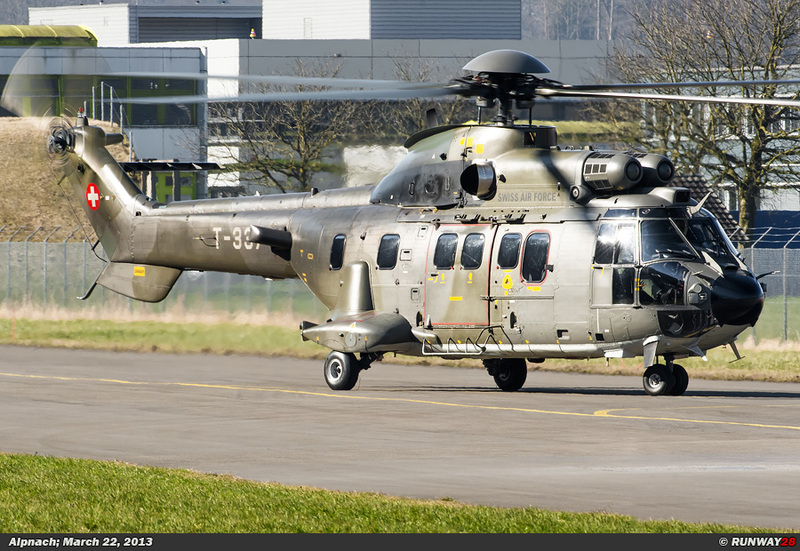 Several accidents happened during the conversion to the helicopters, but no helicopters were lost during training. 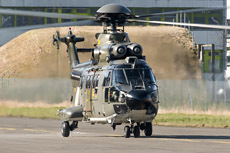 The newly formed squadron would soon receive its own unit badge. A competition was organized within the unit to design a new badge for the staffel. The final design was a badge with a picture of a fly on a red and white badge. 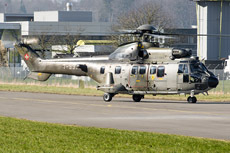 The Allouette III became the main helicopter type within this unit. 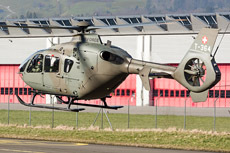 The new helicopter types were added to the unit from 1992. 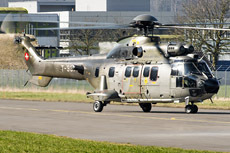 The Eurocopter AS332 Super Puma entered service at Leightfliegerstaffel 6 at the beginning of 1992. 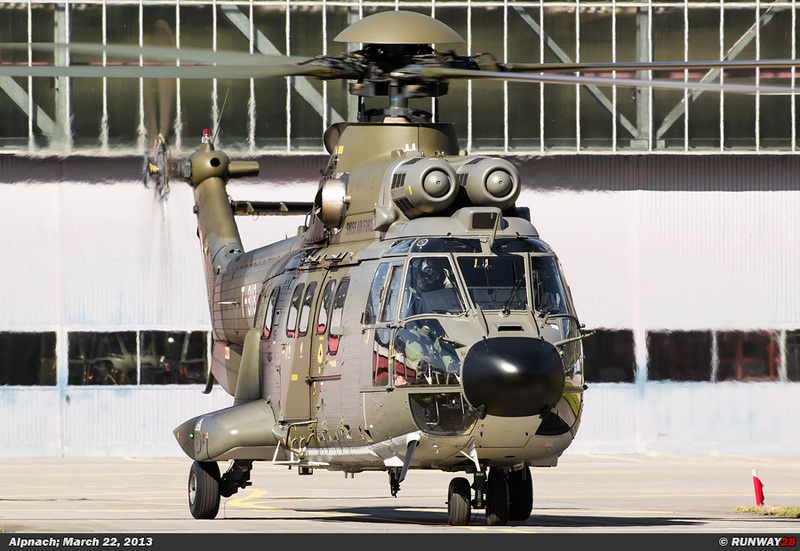 With the introduction of the Super Puma the unit suddenly had much more transport capacity, because this helicopter was much larger compared to the Allouette III. 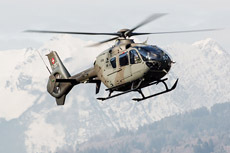 In 1994 the unit moved from Interlaken airbase to Alpnach airbase in the northeast of Switzerland. 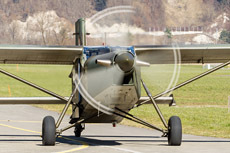 The name of the staffel was changed at that moment from Leightfliegerstaffel 6 to Lufttransportstaffel 6. 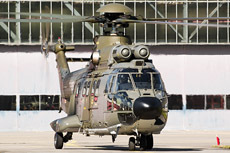 The Super Puma fleet was strengthened in 2001 with the arrival of the Eurocopter AS532 Cougar. 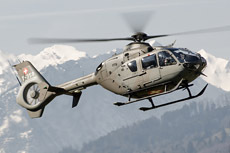 As of 2010, the Eurocopter EC635 replaced the Allouette III in Lufttransportstaffel 6. 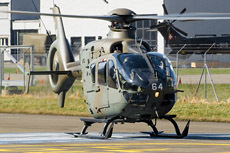 The Allouette III was phased out at after more than 40 years of service. 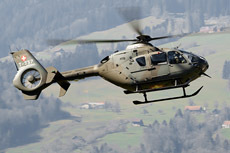 Lufttransportstaffel 6 is 365 days a year operational. 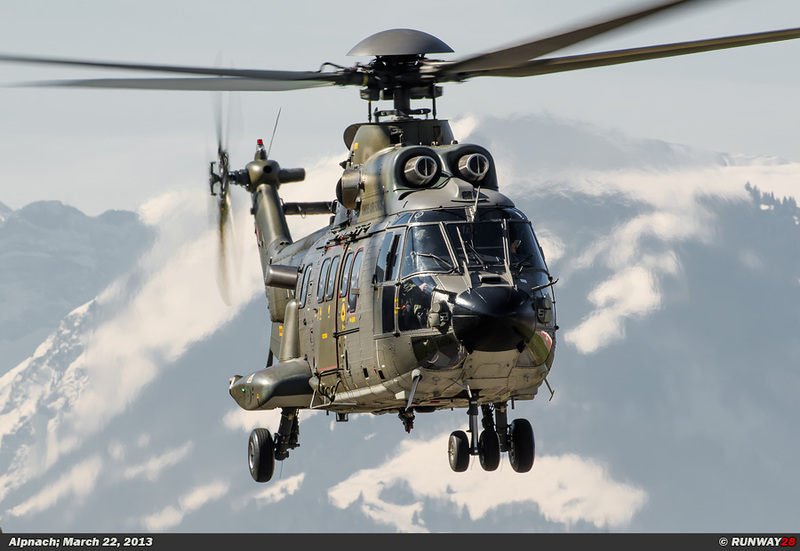 The helicopters of the unit are able to fly at every weather conditions. This is very important, because Switzerland is a mountainous country and low hanging clouds obstruct the view of the pilot daily. 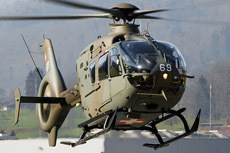 The helicopters which are used at Lufttransportstaffel 6 are shared in a pool which is shared by all helicopter units throughout Switzerland. 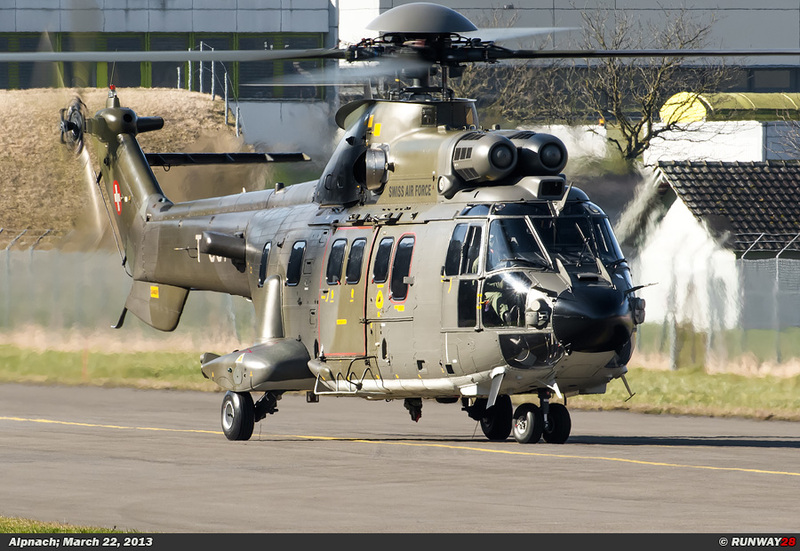 This applies to all types of helicopters which are in use at the Swiss Air Force. 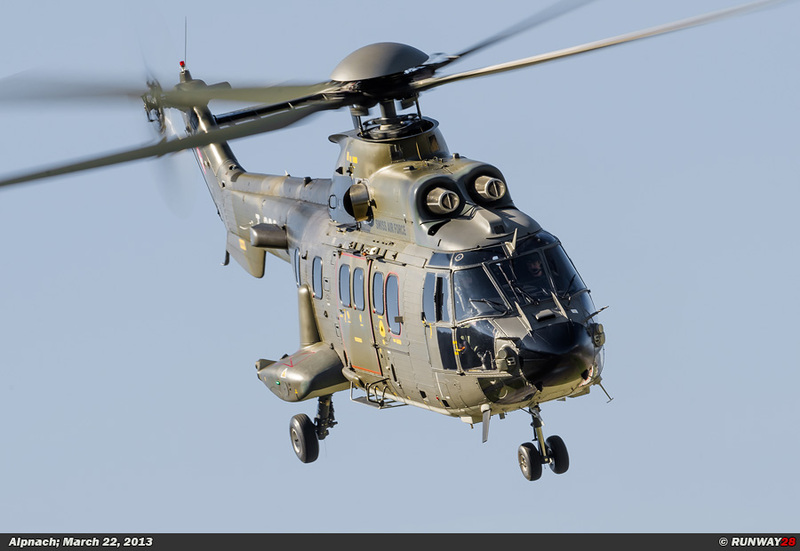 The professional pilots of the unit fly the daily missions. The professional pilots are transporting materials and personnel when the Swiss government asks for this. 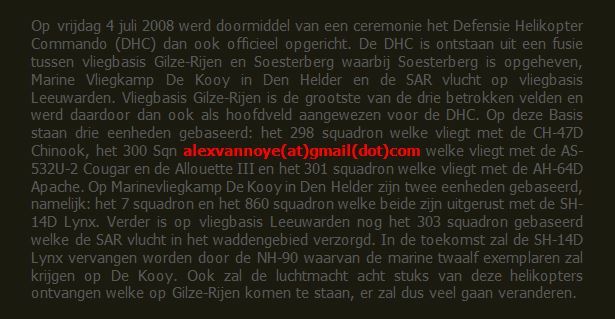 They are also responsible for organizing the Wiederholungskurse of the militia pilots in the unit. The professional pilots have much more routine when it comes to the daily military flights flown from Alpnach. Lufttran- sportstaffel 6 is also responsible for the training of new helicopter pilots. 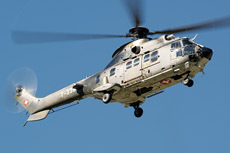 The Search and Rescue (SAR) flight is an important part of the daily tasks of the professional pilots. 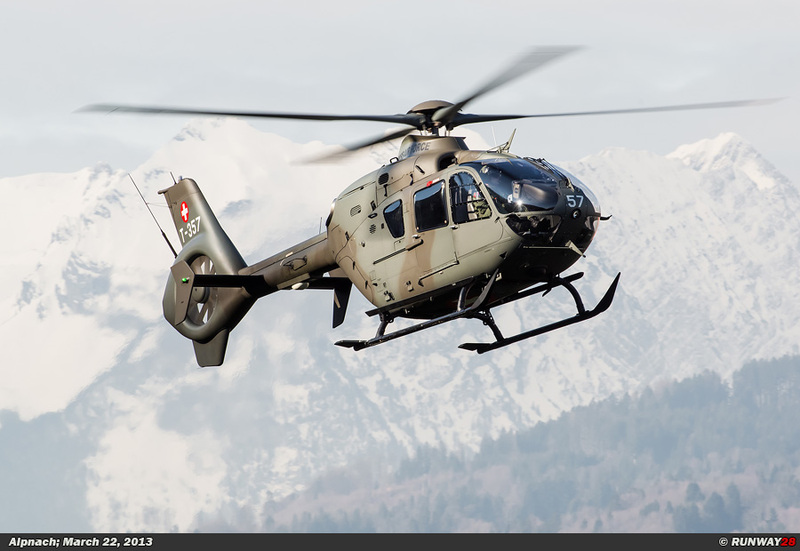 The SAR helicopters are available 24 hours a day to rescue people in the mountains. 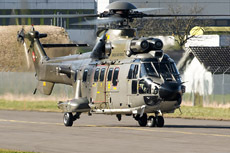 The AS332 Super Puma and the AS532 Cougar are used for the SAR task. 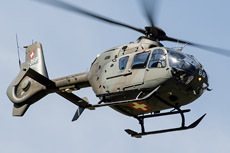 Most rescue operations take place in the mountains and concerns evacuation of wounded people to hospitals at lower altitudes. 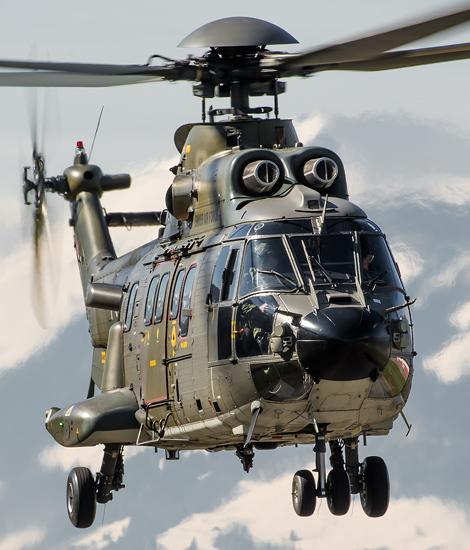 The crew of a SAR helicopter consists of two pilots and two loadmasters. 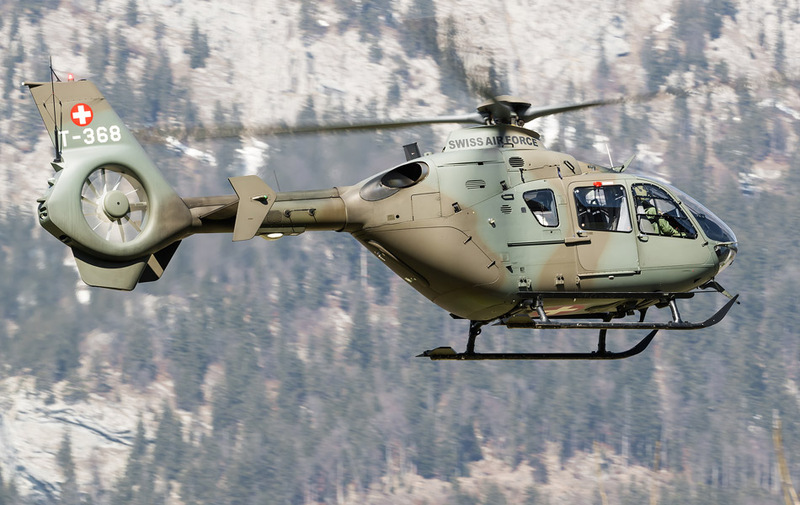 The EC635 can be used for SAR tasks such as search flights and evacuation of casualties in places where the larger Cougars are not able to maneuver. 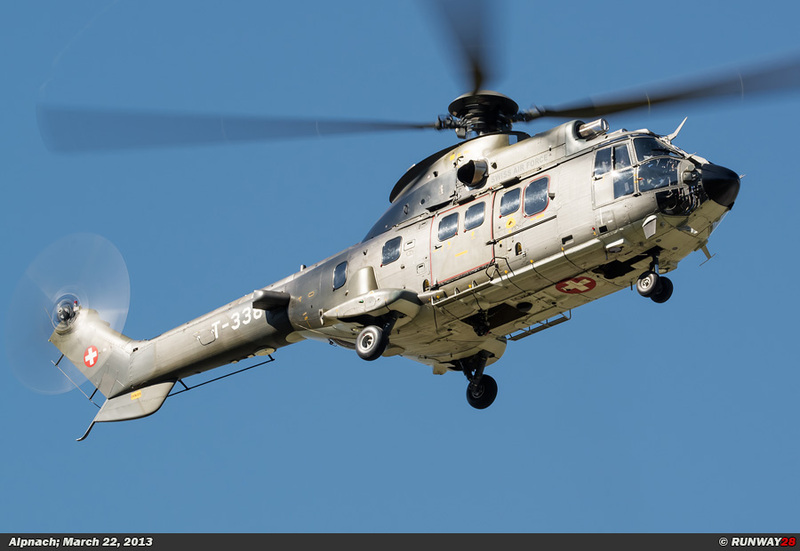 The crew of the helicopter consists of two pilots and a loadmaster. 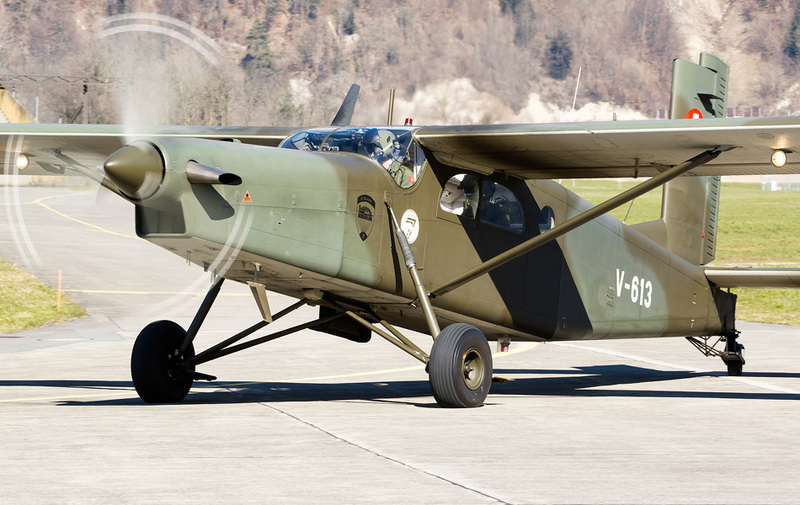 Lufttransportstaffel 6 has in addition to the professional pilots also militia pilots who fly helicopters. 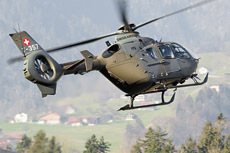 Approximately 33% of the staffel consists of militia pilots. 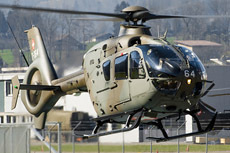 The militia pilots are employed at various civilian companies. 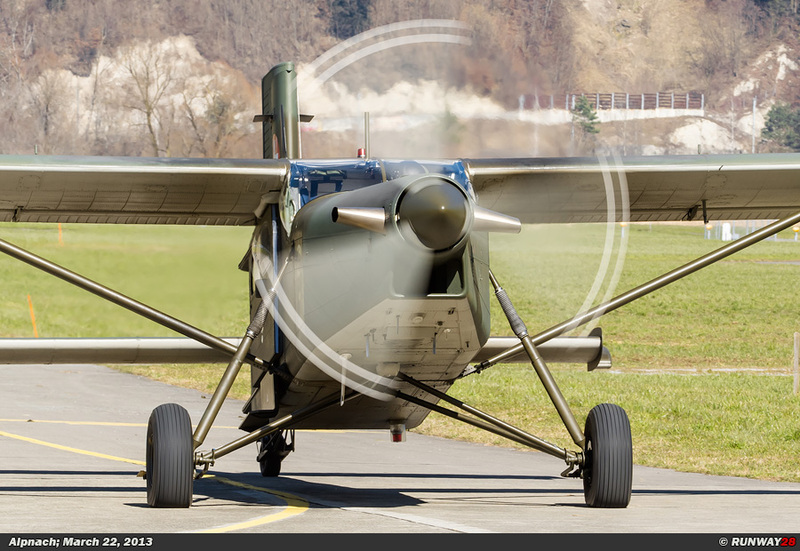 They operate only 33 days per year as military pilots in Lufttransportstaffel 6. 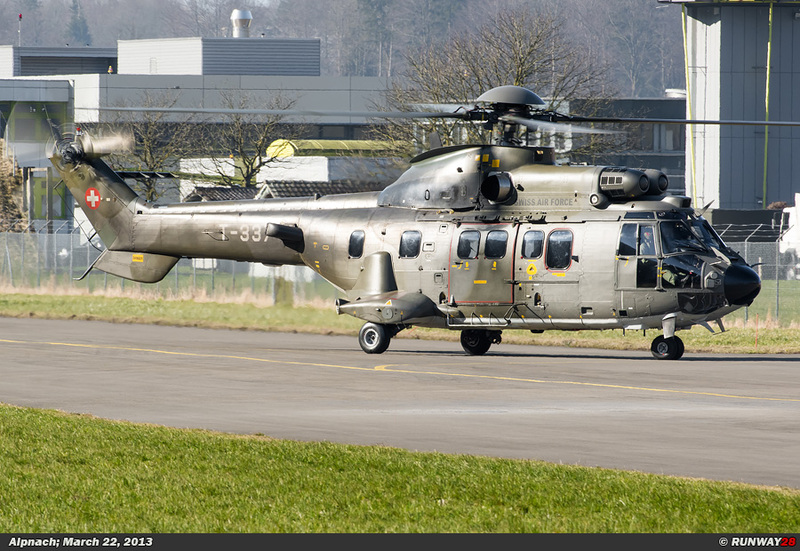 These 33 flying days are spread over the year and includes several training flights which usually last a week. 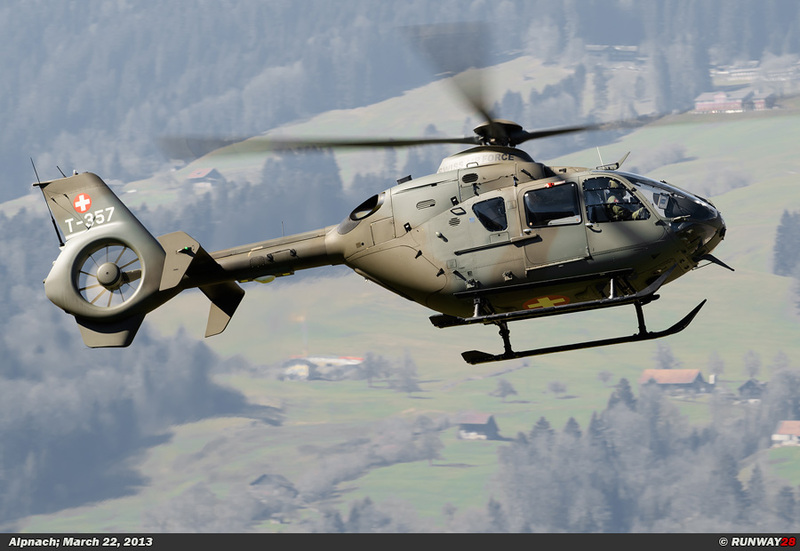 The first week of the year the militia pilots will participate in a training week which is called the Ausbildungs-Trainingskurs (ATK) which means Basic flight training. 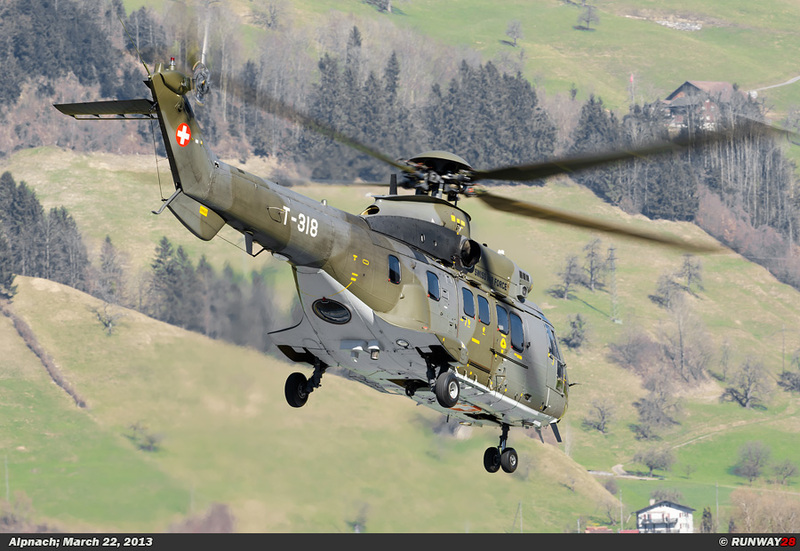 During this week the militia pilots have a refresher course on the Swiss helicopter types. 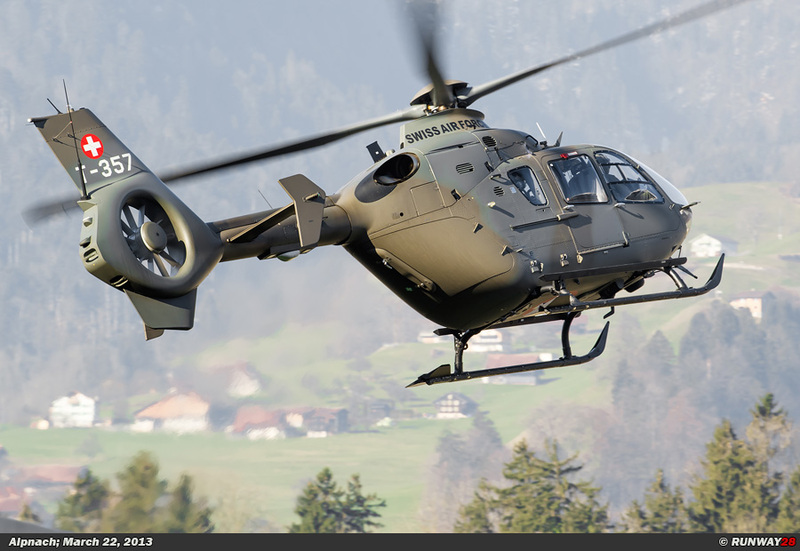 After this training at the beginning of the year, there are 3 Wiederholungskurse which are all flown from Alpnach. 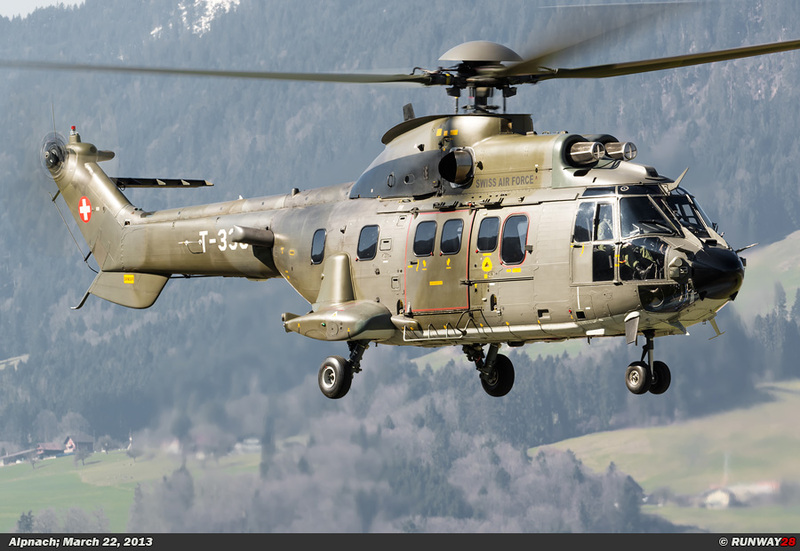 The pilots will train operational scenarios such as flying with troops on board. 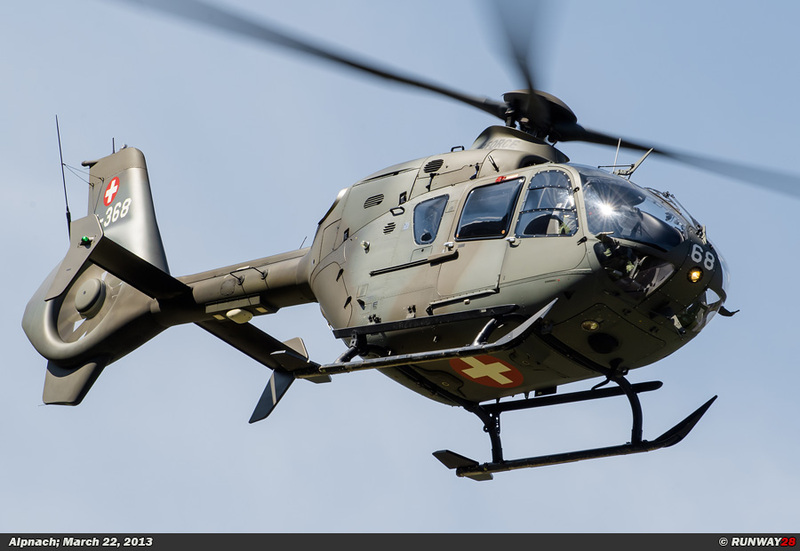 Finally, the militia pilots participate for a period of 2 weeks in the so called Einsatz-Trainingskurs (ETK) which is the Final Operational Training. This employability course takes place at another location than Alpnach; the pilots need to adapt to different environments for their flights. The training of the militia pilots is every year a comprehensive training course which makes them fully operational deployable in times of war. 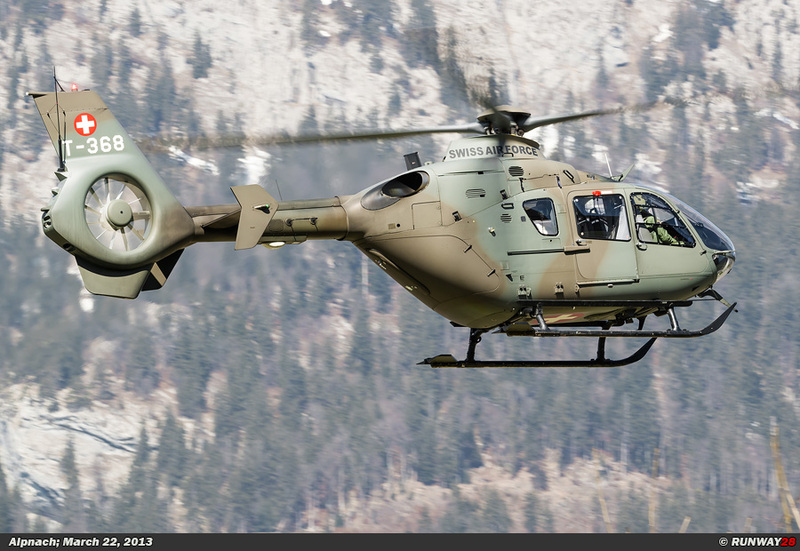 The militia pilots fly an average of 50 to 90 flight hours per year at one of the Swiss helicopter types. 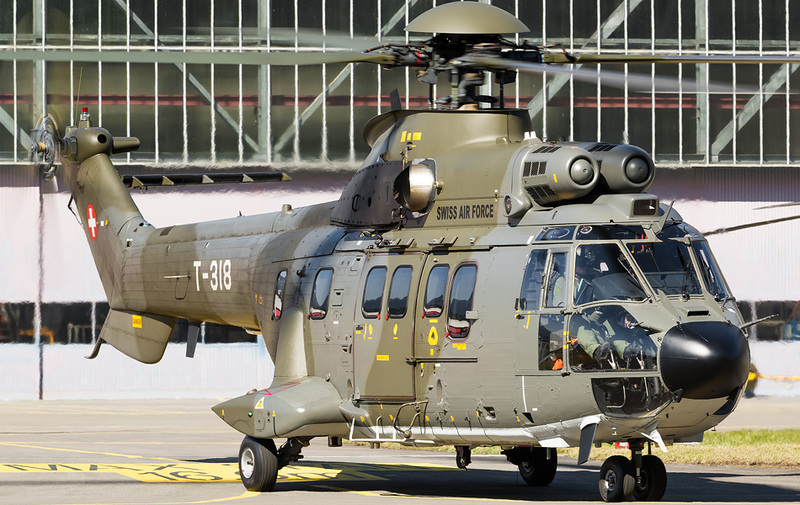 This structure of professional pilots who are supplemented by militia pilots ensures Switzerland has an efficient and relatively inexpensive Air Force.